Thank you!! Because of you I'm pleased to report that NAFA's membership continues to grow year over year. 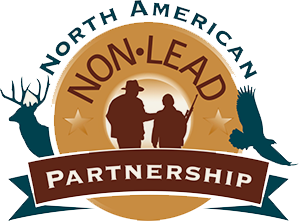 Comparing NAFA's membership demographics to other hunting/conservation organizations, Ducks Unlimited for example, NAFA's average age of membership is very similar. The largest group of active members in most organization falls into the 50-55 year range, making it easy to label us as a bunch of 'old fogies', no offense. However, looking at recent numbers, compared to a couple years ago, NAFA's average age of membership has actually decreased by a few years. This could be the result of many factors, but I like to think that the increase in younger members (those so called 'young whippersnappers') is because NAFA has really made an effort to support falconry across the country helping to increase participation and opportunity where ever we can. As Larry Dickerson and Bob Welle liked to remind us, 'NAFA is moving forward. Join the journey. It promises to be a great adventure.' That's just as true today. 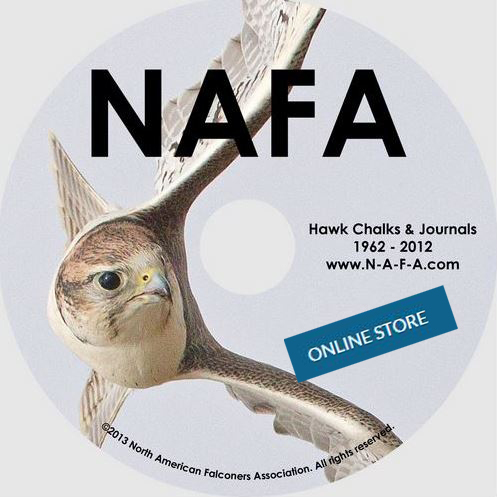 If you know a falconer that isn't a member of NAFA invite them to join. The incredible publications NAFA produces and the fantastic field meets NAFA helps to support and organize are well worth the price of membership alone. Probably the best and most important reason to join NAFA is the membership. You guys, my falconry family are what makes it all worth it. Falconry unites us, it's what makes us family. I see examples of this every day. Social Media, Facebook, NAFEX, emails, phone calls, etc... falconers are always ready and willing to help their fellow falconer. Whether it's a lost bird, someone needs to borrow a hood, someone needs help trapping a new bird, or someone needs a kidney, falconers always seem to step up. 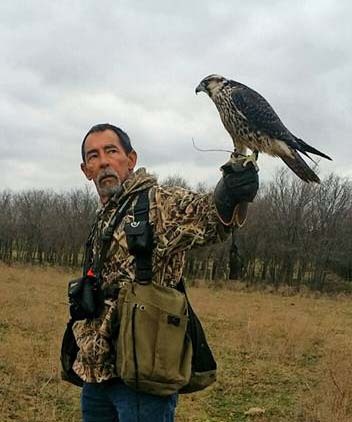 On Thursday morning, two Texas falconers, both of whom are very close friends and NAFA members, will be going in for surgery. Jay Lehmer, my hunting buddy and neighbor, has polycystic kidney disease (PKD) that has required dialysis 4 times a week for almost 5 years as he's awaited a kidney transplant. NAFA Membership Secretary Brandi Nickerson was recently cleared to donate a kidney. Very few people can say they actually saved a life, a living donor gets to say that. So, if you're trying to reach Brandi over the next week or so and she's slow to respond, there's a good reason. As always and in Brandi's absence, if you need assistance, feel free to reach out to me, another officer, or your Director, we are here to help. August Hawk Chalk - Hopefully you've all had a chance to read the Hawk Chalk and the President's Message. If so you'll have read that it's been a very busy summer for NAFA. 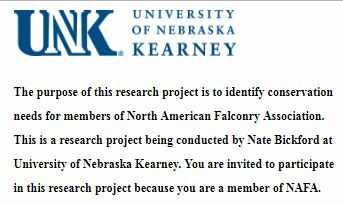 Also, this is something that bears repeating so excuse me for saying it again, I am constantly amazed by the incredible folks that volunteer their time to help NAFA be the best falconry organization around. At times it's trial by fire, at other times it's just the daily grind. Whether taking notes during a board meeting, approving a new member, sending a replacement Hawk Chalk, managing the finances, answering public emails, helping write a letter, or managing social media, there is always "stuff" going on and to say these folks amaze me would be an understatement. Thanks to each of you! Elections - A quick reminder, elections are underway. This year the following positions are up: Director-at-Large, Canadian Director, South Pacific Director, Great Lakes Director, and Mountain Director. In all but the Mountain Directorate, the candidates are running unopposed. I want to thank everyone who expressed interest and who was willing to serve. I can say this for a certainty, we will have a new South Pacific Director and a new Canadian Director. Great Lakes Director Borquist and Director at Large Chavez will be returning. Only the Mountain Directorate has more than one candidate running requiring an election. If you are a Regular or Honorary Member in good standing and live in Montana, Idaho, Wyoming, Utah, Colorado, Arizona, or New Mexico please take a moment to read the candidate biographies below and then click the LINK to vote. You may ONLY vote for a regional candidate IF YOU RESIDE IN THAT REGION. Conservation Committee Survey - As promised the Conservation Committee has put together a short survey to help guide NAFA's future efforts . Please read the short message From Nate Bickford. 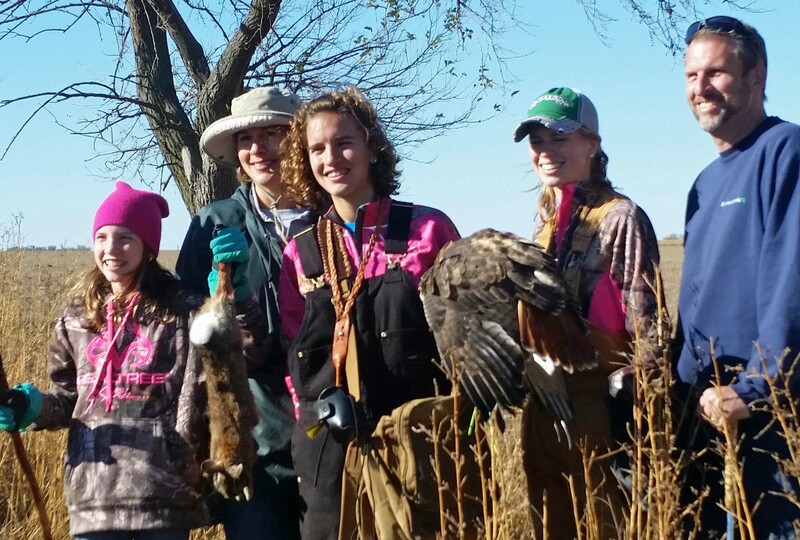 Please take 15 minutes and help guide NAFA's future efforts in conservation. SMALL GRANTS REMINDER - As a member of NAFA I hope you know that portion of your membership dues go directly to the NAFA Small Grants Program (SGP). The NAFA SPG is designed to encourage and provide financial support to a broad range of projects that in some way contribute to our knowledge of falconry and its resources, including the birds flown in the sport. 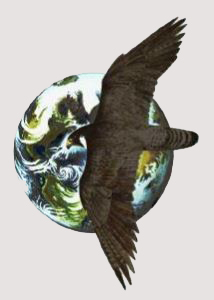 The NAFA SPG considers proposals for projects that investigate aspects of falconry, including: its history, legality, equipment and technology; the raptors flown in falconry, including their natural history, conservation, captive management, training, veterinary medicine and breeding; other animals used in the sport, including dogs, ferrets, and horses; game species hunted by falconers; and falconers, their sociology and history. Funding may be requested for a diverse array of expenses including those associated with: biological, medical, sociological or historical research; building electronic databases and web sites; publication and dissemination costs; other aspects of data presentation like travel, developing new or improved technology or equipment; conservation, education and outreach. Proposals must be post marked or time stamped by August 15. 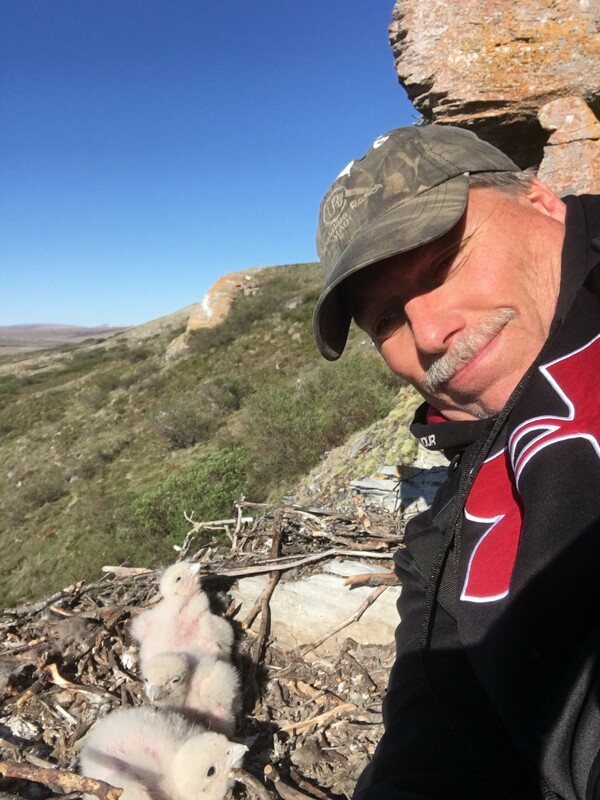 The Falconry Fund - I'm pleased to share an important message from Falconry Fund President, Allen Ayers. Please join me in making a donation to the fund. The Falconry Fund is a 501(c)(3) non-profit organization established in 2016 that provides falconers an opportunity to insure the continuance of the sport as well as to promote the sport through various programs established in its’ organizational documents approved by the IRS. It was organized by volunteers to advocate tangible and intangible aspects of the art and practice of falconry locally, nationally and globally. NAFA has partnered with the Falconry Fund this month in conjunction with one of NAFA’s many missions to create and further an environment to sustain and promote the art of falconry. The Board of Trustees includes myself and eight other dedicated board members. Carter Wilford, who many of you know from his efforts in promoting the use of Eagles for falconry purposes is the Executive Director. We are passionate about the purpose and mission of NAFA and the Falconry Fund and are excited to insure the sport progresses forward in a positive direction. My opinion is that this is a golden age for the practice of falconry and we are working hard to continue to improve and insure the future of falconry. A private donor has graciously agreed to match Falconry Fund donations up to $10,000. We are a more than half way there including one generous single donation of $5,000 dollars. We are striving to get this matched by the end of August. This money is vital in our efforts to support and sustain falconry for current and future generations, so please donate if you can. Remember that all donation made to the falconry fund are tax deductible. You can contribute using paypal by clicking THIS LINK, or by sending a check to, The Falconry Fund, Inc., c/o Vince Amalfitano, Raymond James Financial Services, Inc. 101 Lindenwood Drive, Suite 225 Malvern, PA 19355. Please be generous in giving to our way of life. reports of West Nile Virus (WNV) impais process has savecting falconry birds around the country. Recently it seems to be really bad in the midwest, specifically Wisconsin. 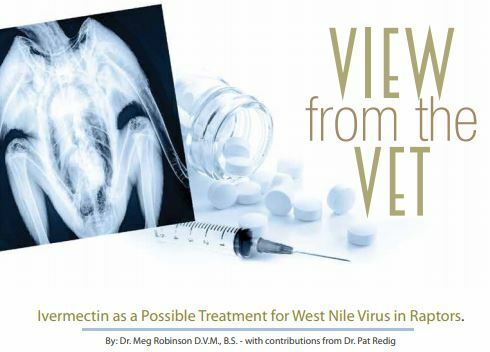 I'm reminded of the recent article, Ivermectin as a Possible Treatment for West Nile Virus in Raptors, by Dr. Meg Robinson D.V.M in the April 2018 Hawk Chalk. I know this process has saved numerous birds recently. If by chance your treat your bird using this protocol, Dr. Robinson would love to hear from you. 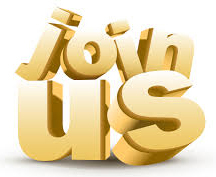 Do you have a State Club Picnic approaching - The NAFA membership continues to grow, in large part because of you. As a member you are the best ambassador for who NAFA is and what NAFA is about. Do us a favor, and find someone there who isn't a NAFA member. Tell them about NAFA, what it means to you, the social aspect of who and what NAFA is, and of course there's all the hard work NAFA has invested in a variety of initiatives to protect and perpetuate falconry around the continent. Show them a copy of one our Hawk Chalk magazines - the best falconry publication currently available anywhere. 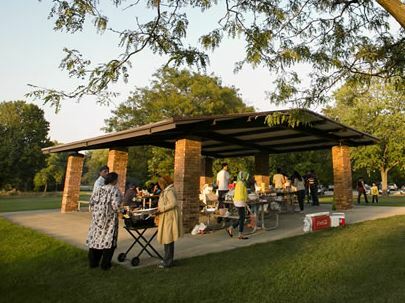 Let us know about those club picnics. 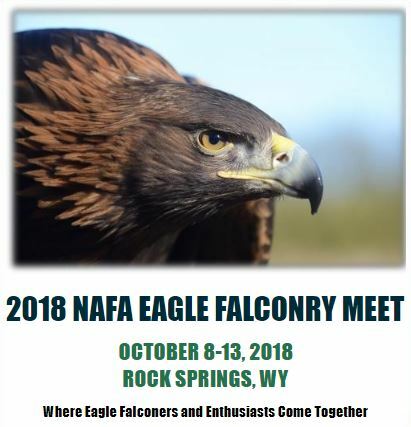 In an attempt to make it easier for folks to find and learn more about scheduled events NAFA has created a page to list state falconry clubs events, see HERE . If you have an upcoming event scheduled, let us know so we can list it and help share the details. It's very simple, send an email to NAFA Webmaster Fred Fogg. (*If you are planning a summer picnic raffle or your winter field meet raffle, don't forget to reach out to NAFA Sales Coordinator Cathy Tintinger for a NAFA donation. Member Pages - Communication and sharing information or details is important. We get countless emails from falconers, members, and the public looking for more information on falconry, falconry vendors, education providers, breeders, and abatement companies. In the same vein as the Club Events page previously mentioned, we've also created a Raptor Breeders web page that will list current NAFA members who currently breed raptors for the falconry community. The third page page lists NAFA members who are in the business of providing Falconry Based Bird Abatement. 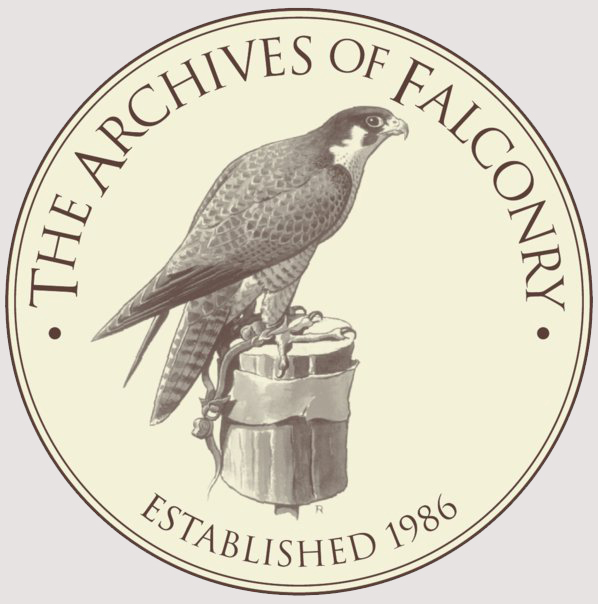 We also created a falconry equipment page to list of all current NAFA members who are in the business of providing falconry equipment and furniture. 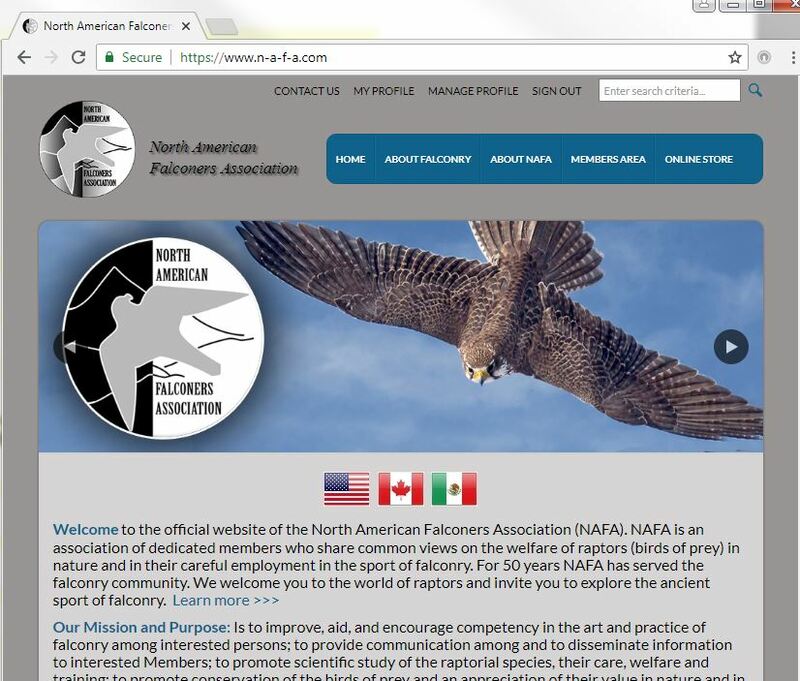 Lastly, we created a page the lists NAFA Members that provide raptor Education Services. Help us point customers your way! 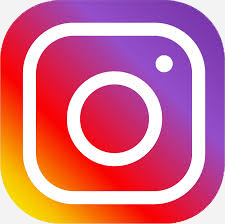 If you're interested in getting your company listed please send your name or company name, phone number, email address, website (if you have one) and, if you make equipment, the type of equipment? Please send this information or any questions to NAFA Webmaster Fred Fogg at NAFAWebmaster@n-a-f-a.com. Saskatchewan Falconry Association Field Meet - It's online!!! Time is running out to registering for the 60th Anniversary Saskatchewan Falconry Association Field Meet scheduled for October 1 thru October 7, 2018 in the beautiful prairie town of Swift Current, Saskatchewan. Ever need an excuse to take a bird north of the board to go hunt ducks? Here's your chance!! Start making plans today to attend today!! NAFA, VP Geleynse, has negotiated a process with USFWS LE to reduce the financial burden of exporting/importing your birds to and from Canada to attend the field meet. Folks, this is a saving of almost $500.00 to the individual falconer. If we fail to take advantage of this unique opportunity, they may not offer it again. There are some specific conditions, see HERE, that are required of falconers heading north of the border. One example is we are required to meet on a certain day and time at a designated exit or entry port. 2018 NAFA Field Meet - For those who haven't heard, NAFA will once again be returning to the great state of Texas for the 2018 NAFA Meet. We will also be returning to Lubbock and the MCM Elegante. Hopefully game populations remain above average, 2014 proved to be a historic year for NAFA members. Things are lining up for another incredible NAFA Meet! Last but not least..... 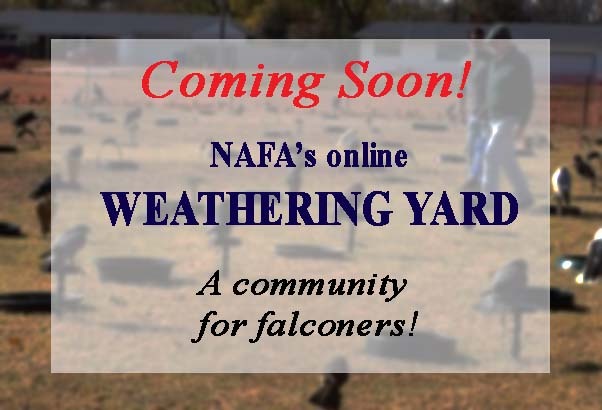 In the coming days I'll be sending out more information about NAFA's new Online Weathering Yard, a community for falconers. Finally, in closing......... Always remember...... "Our differences as falconers make us stronger, we have plenty of them, but falconry is what unites us! Falconry helps us reach our full potential! Falconry makes us family!" It's with a heavy heart that I must inform you of the passing of a truly unique falconry character ...William 'Bill' Tofts passed away on Sunday morning, July 29th. Bill was a kind-hearted and generous man... always ready with a quip or falconry story. 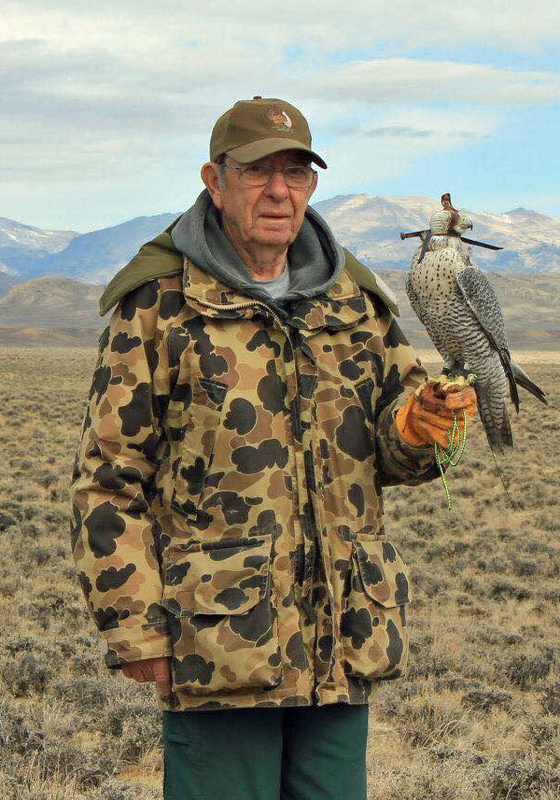 Until recently he loved to travel to the NAFA FIELD Meets with us and boasted an incredible army of friends there... All I know will truly miss the old man and his little gifts and his zest for falconry. We will toast him when the bell tolls in Lubbock. all kinds of ups and down in my personal falconry life. NAFA has always been a constant reminder of bringing balance. 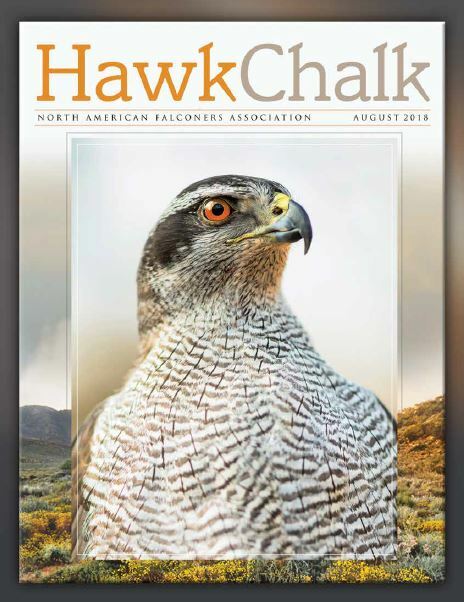 You get a Hawk Chalk or a Journal in the mail and you are reminded you’re not alone out there. Others have the same driven (sometimes neurotic) passion as you. The like mindedness and fierce independence of falconers is scary sometimes but NAFA has a way of bringing us together. It makes us stronger when we have obstacles to overcome. As an Eagle Falconer for 28 years I finally see some headway for us to make some substantial changes for falconers to access eagles for falconry. These changes have been painstakingly slow to come by but it is only because the commitment of NAFA I believe we have seen this happen. I am proud to be an active member of this organization that behind the scenes so often is protecting the sport/lifestyle we as falconers cherish so deeply.